Rp 280000 In stock! Order now! 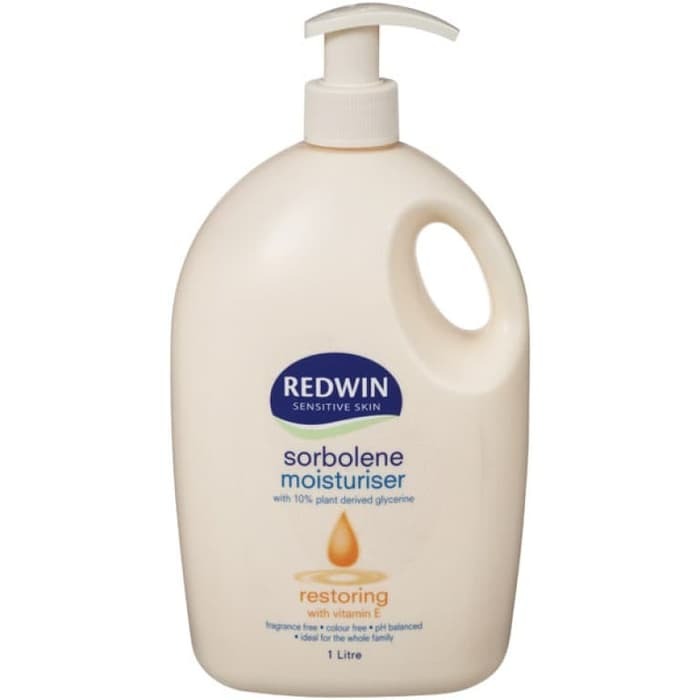 Redwin Sorbolene Moisturiser with 10% plant derived glycerine, restoring with vitamin E cream.